Stuart Daily News, special edition, 1937, courtesy of Knight A. Kiplinger. 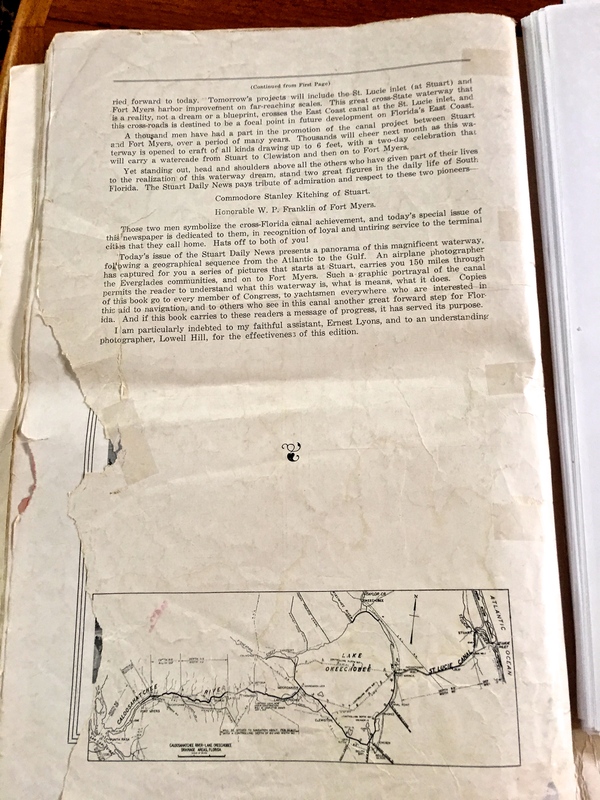 In any case, this rare document gives perspective and insight and is a tremendous history lesson of South Florida development south of Orlando, along the St Lucie River, Indian River Lagoon, Lake Okeechobee, and our sister city, Ft Meyers. 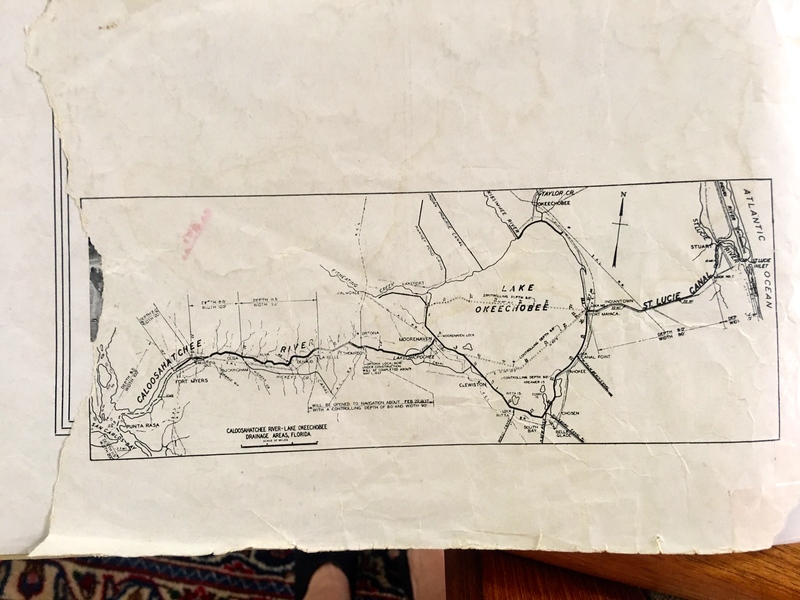 of Washington D.C and Sewall’s Point, who shared this remarkable document with me. 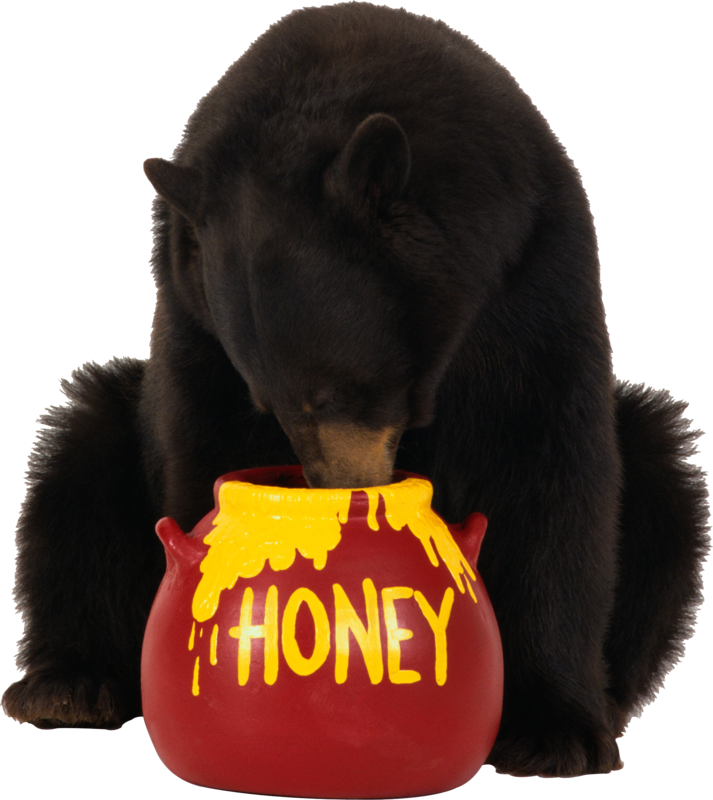 It is an incredible read! So rare! Even my mother, local historian, Sandy Thurlow, had never seen it. And in the following weeks, I will be sharing it with you – transcribing and viewing its 37 giant pages of aerials, ads, and writings. Today I will begin with the fairly long, but extremely interesting article gracing front and back, written by famed newspaper publisher, and Stuart flowering tree man, Dr. Edwin A. Menninger (https://www.kshs.org/index.php?url=archives/225898). Enjoy. Think. Regroup. The best is yet to come! 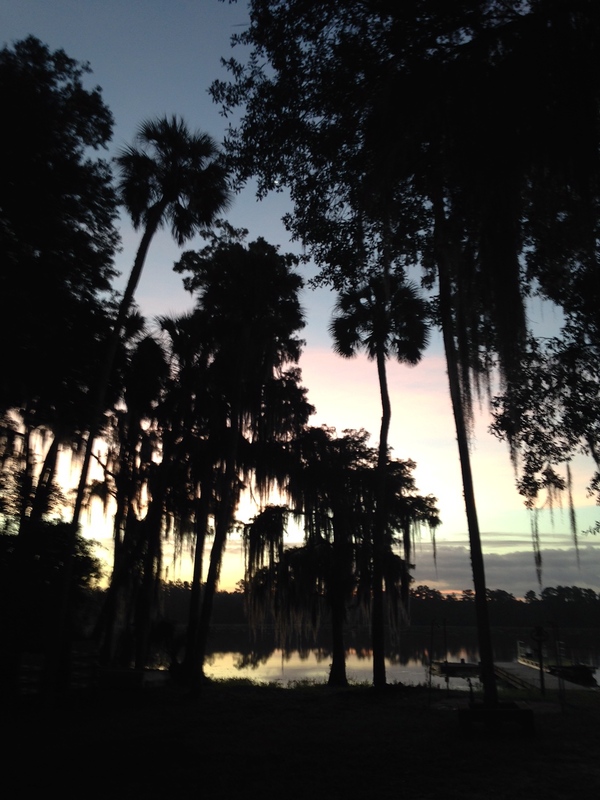 Completion of Florida’s one and only cross state canal marks the realization of dream. The idea of such a channel to link three great natural waterways ~ the St. Lucie River on the East Coast, the vast expanse of Lake Okeechobee (or Myakka, as it was known half a century ago), and the sweeping Caloosahatchee on the Gulf coast ~ goes back to the days when white men first settled the south half of the peninsula. 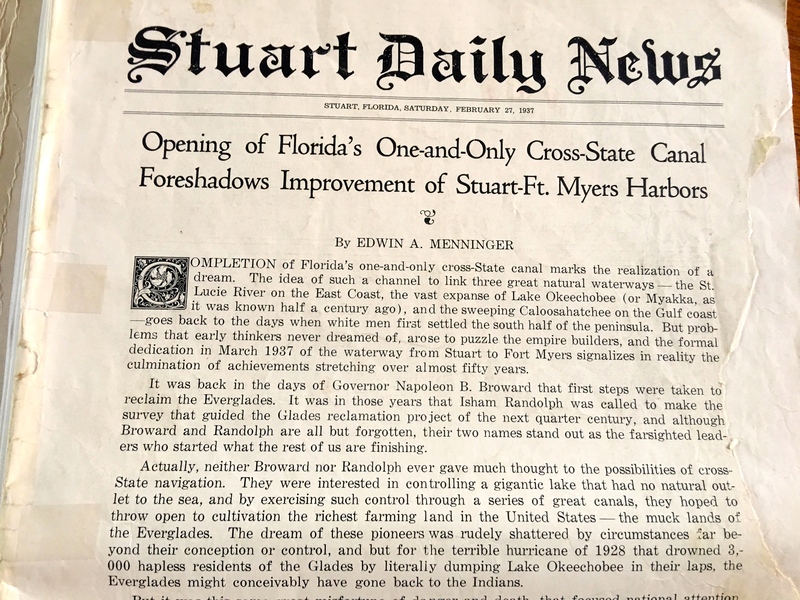 But problems that early thinkers never dreamed of, arose to puzzle the empire builders, and the formal dedication in March 1937 of the waterway from Stuart to Fort Myers signalizes in reality the culmination of achievements stretching over almost fifty years. 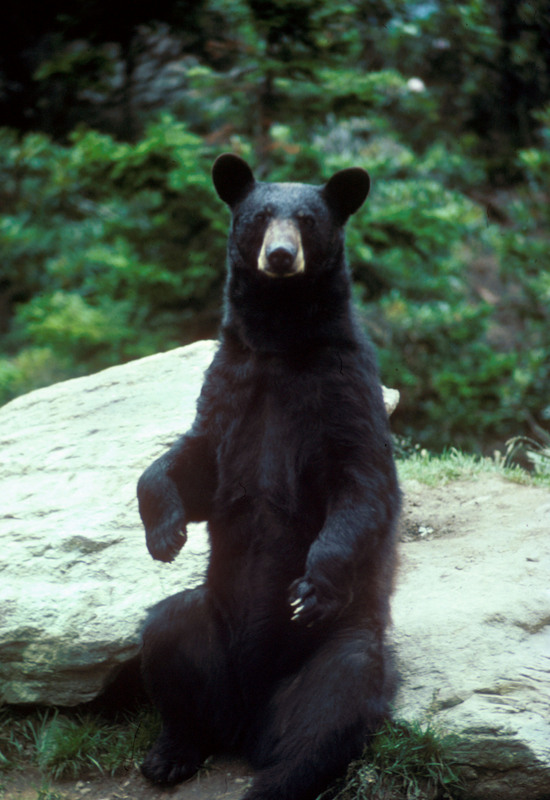 It was back in the days of Governor Napoleon B. Broward that first steps were taken to reclaim the Everglades. It was in this years that Isham Randolph was called to make the survey that guided the Glades reclamation project of the next quarter century, and although Broward and Randolph are all but forgotten, their two names stand out as the farsighted leader who started what the rest of us are finishing. Actually, neither Broward nor Randolph ever gave much thought to the possibilities of cross-state navigation. 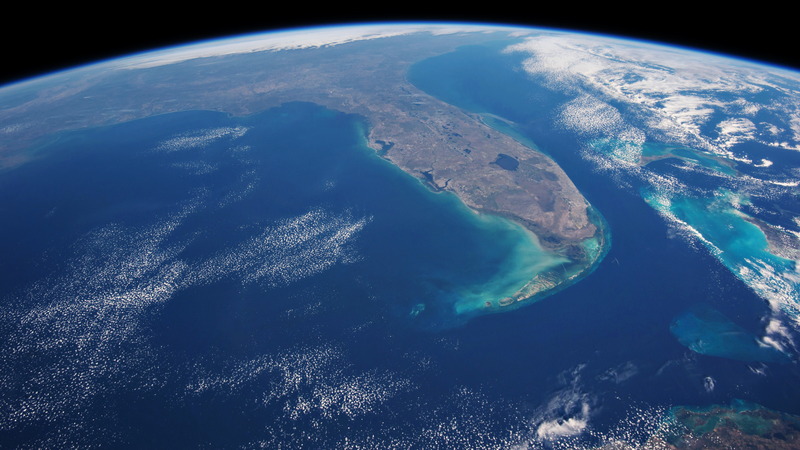 They were interested in controlling a gigantic lake that has no natural outlet to the sea, and by exercising such control through a series of great canals, they hoped to throw open to cultivation the richest farming land in the United States – the muck lands of the Everglades. 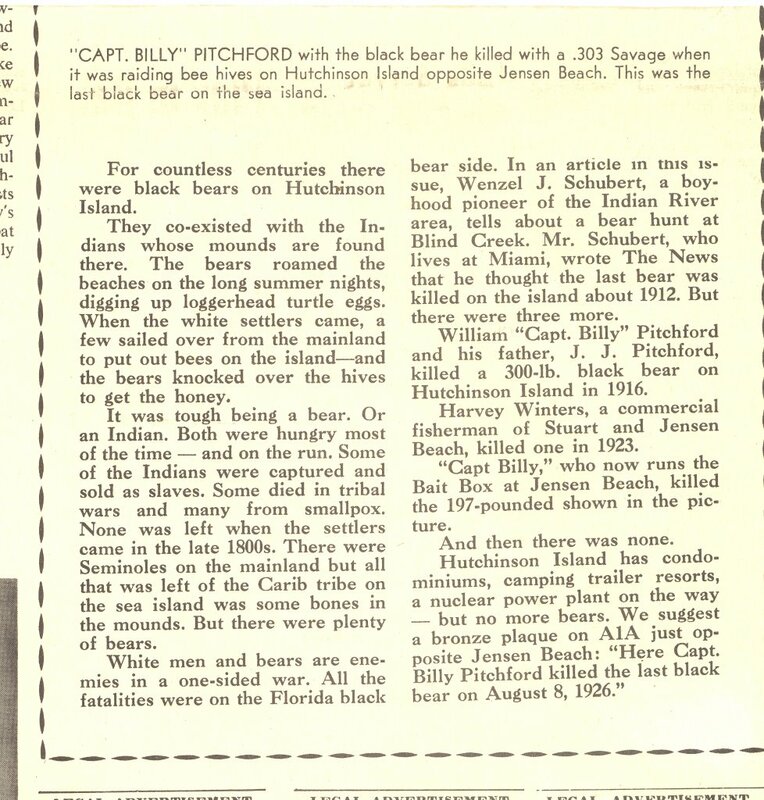 The dream of those pioneers was rudely shattered by circumstances far beyond their conception or control, and but for the terrible hurricane of 1928 that drowned 3000 hapless residents of the Glades by literally dumping Lake Okeechobee in their laps the Everglades might conceivably have gone back to the Indians. 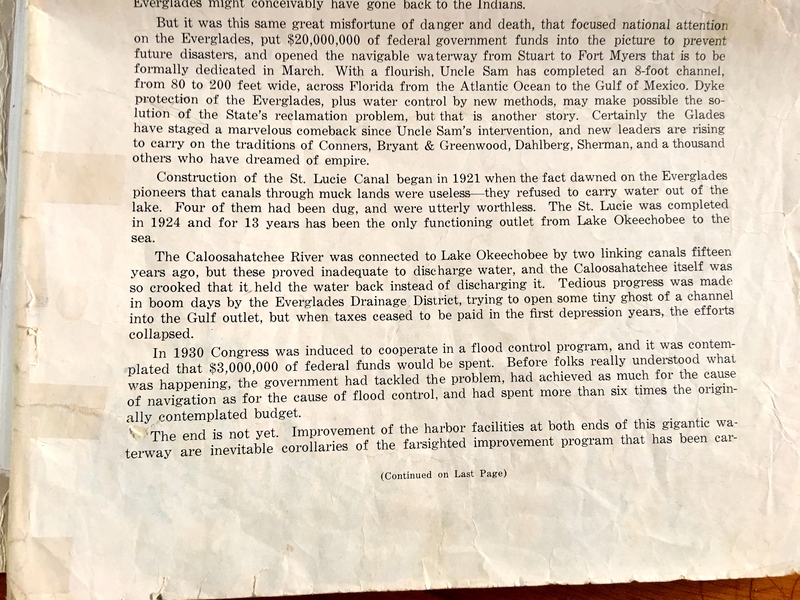 But it was this same great misfortune of danger and death, that focused national attention of the Everglades, put $20,000,000 of federal government funds into the picture to prevent future disasters, and opened the navigable waterways from Stuart to Fort Myers that is to be formally declared in March. With a flourish, Uncle Sam has completed an 8-foot channel, from 80 to 200 feet wide, across Florida from the Atlantic Ocean to the Gulf of Mexico. Dyke protection of the Everglades, plus water control by new methods, may make possible the solution of the State’s reclamation problem, but that is another story. Certainly the Glades have staged a marvelous comeback since Uncle Sam’s intervention, and new leaders are arriving to carry on the traditions of Conners, Bryant & Greenwood, Dahlberg, Sherman and a thousand others who have dreamed of empire. 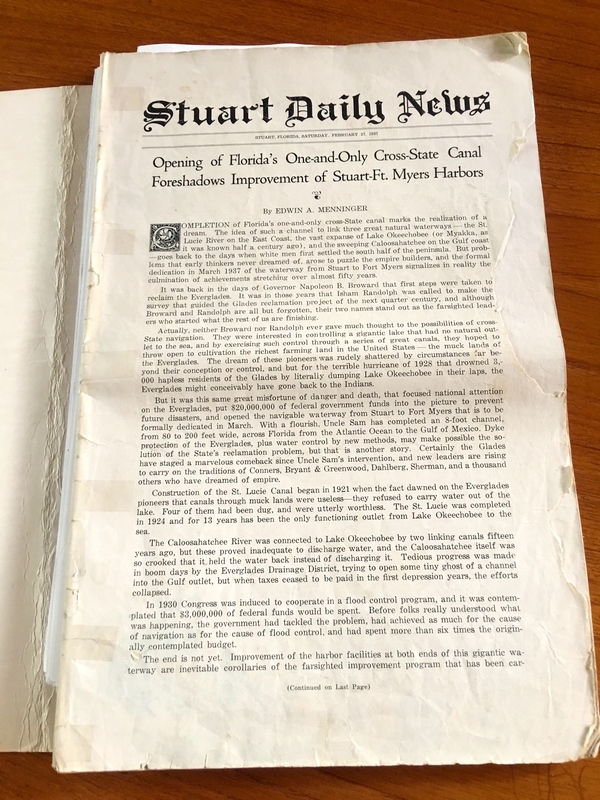 Construction of the St Lucie Canal began in 1921 when the fact dawned on the Everglades pioneers that canals through muck lands were useless – they refused to carry water out of the lake. Four of them had been dug, and were utterly worthless. The St Lucie was completed in 1924 and for 13 years has been the only functioning outlet from Lake Okeechobee to the sea. 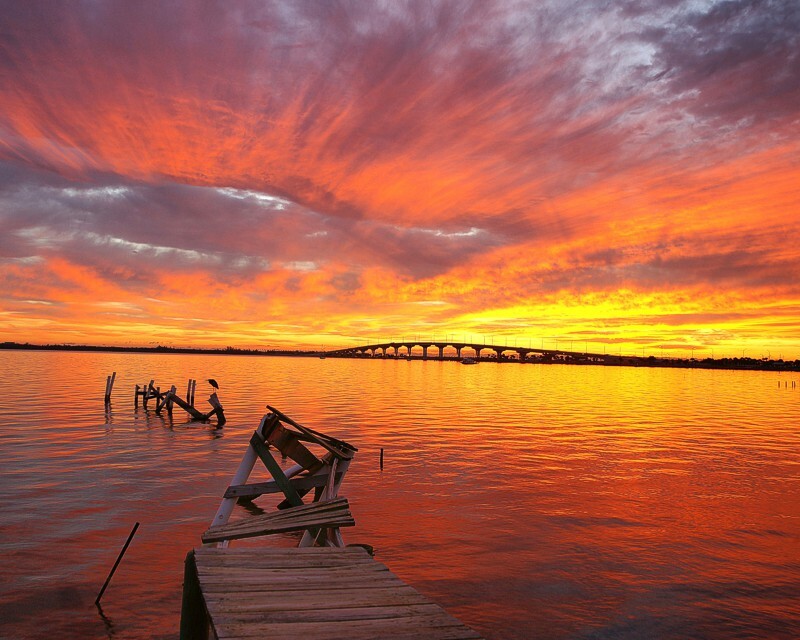 The Caloosahatchee River was connected to Lake Okeechobee by two linking canals fifteen years ago, but these proved inadequate to discharge water, and the Caloosahatchee itself was so crooked that it held the water back instead of discharging it. Tedious progress was made in boom days by the Everglades Drainage District, tying to open some tiny ghost of a channel into the Gulf outlet, but when taxes ceased to be paid in the first depression years, the efforts collapsed. 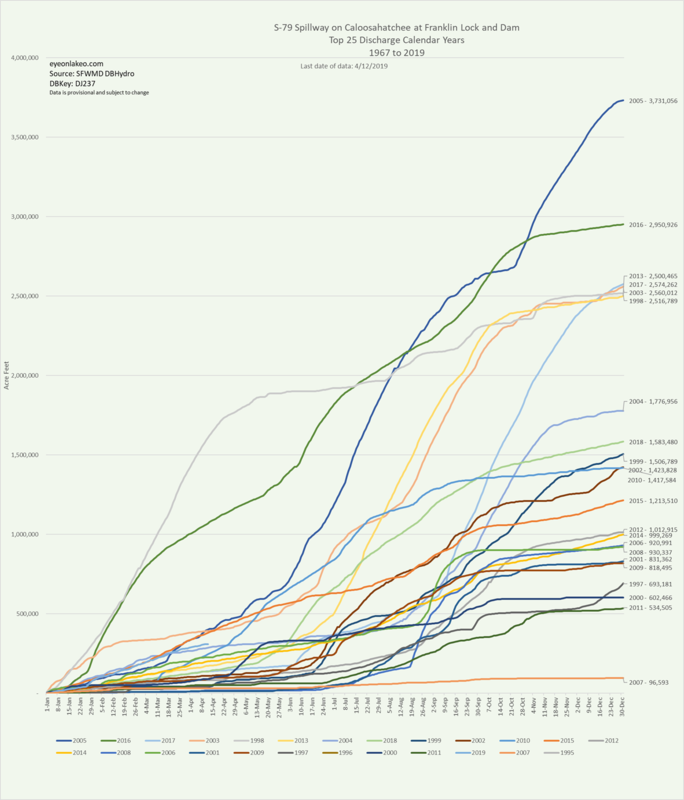 In 1930 Congress was induced to cooperate in a flood control program, and it was contemplated that $3,000,000 of federal funds would be spent. 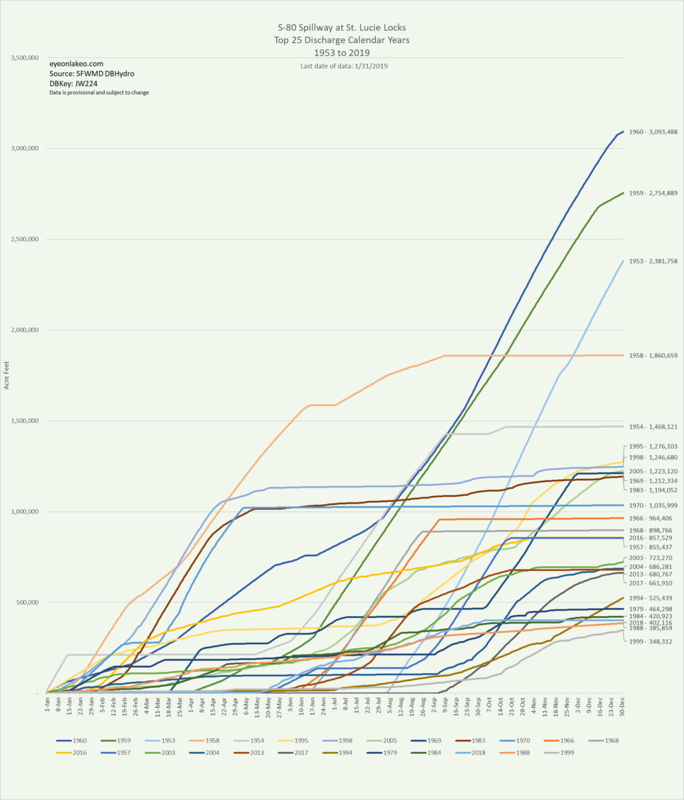 Before folks really understood what was happening, the government had tackled the problem, had achieved as much for the cause of navigation as for the cause of flood control, and had spent more than six times the originally contemplated budget. ried forward to today. Tomorrow’s projects will include the St Lucie inlet (at Stuart) and Fort Myers harbor improvement on far-reaching-scales. This great cross-state waterway that is a reality, not a dream or a blueprint, crosses the East Coast canal at the St Lucie inlet, and this cross-roads is destined to be a focal point in the future development of Florida’s East Coast. 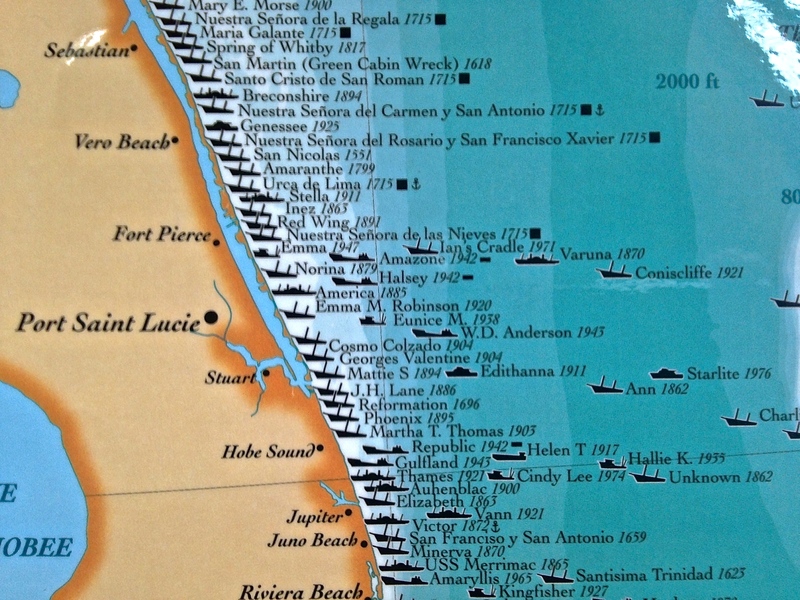 A thousand men have had a part in the promotion of the canal project between Stuart and Fort Myers, over a period of many years. Thousands will cheer next month as this waterway is opened to craft of all kinds drawing up to 6 feet, with a two-day celebration that will carry a watercade from Stuart to Clewiston and then on to Fort Myers. Commodore Stanley Kitching of Stuart. 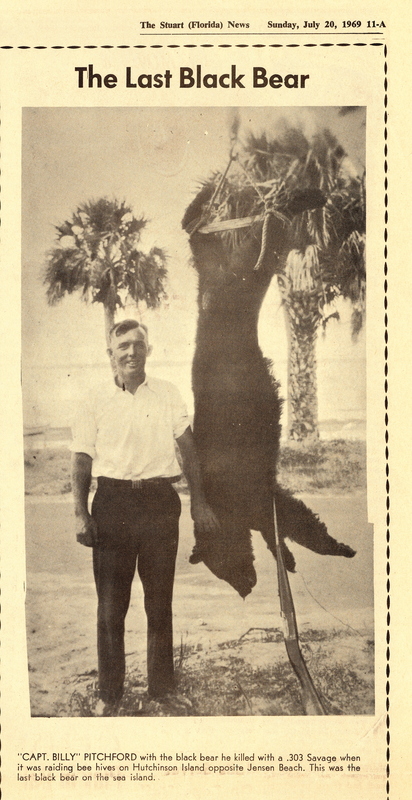 Honorable W. P. Franklin of Fort Myers. Those two men symbolize the cross-Florida canal achievement, and today’s special issue of this newspaper is dedicated to them, in recognition of loyal and untiring service to the terminal cities they call home. Hats off to both of you! 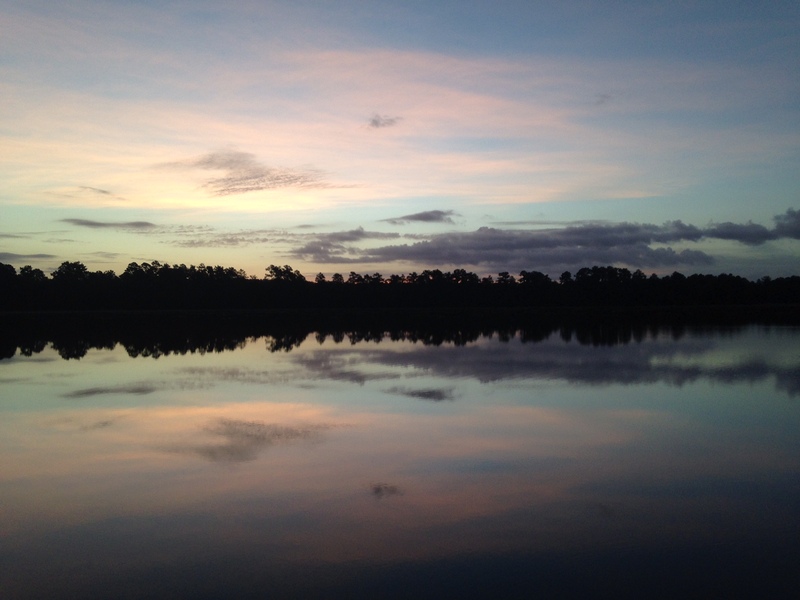 Today’s issue of the “Stuart Daily News” presents a panorama of this magnificent waterway, following a geographical sequence from the Atlantic to the Gulf. An airplane photographer has captured for you a series of pictures that starts at Stuart, carries you 150 miles through the Everglades communities, and on to Fort Myers. Such a graphic portrayal to the canal permits the reader to understand what this waterway is, what it means, what it does. 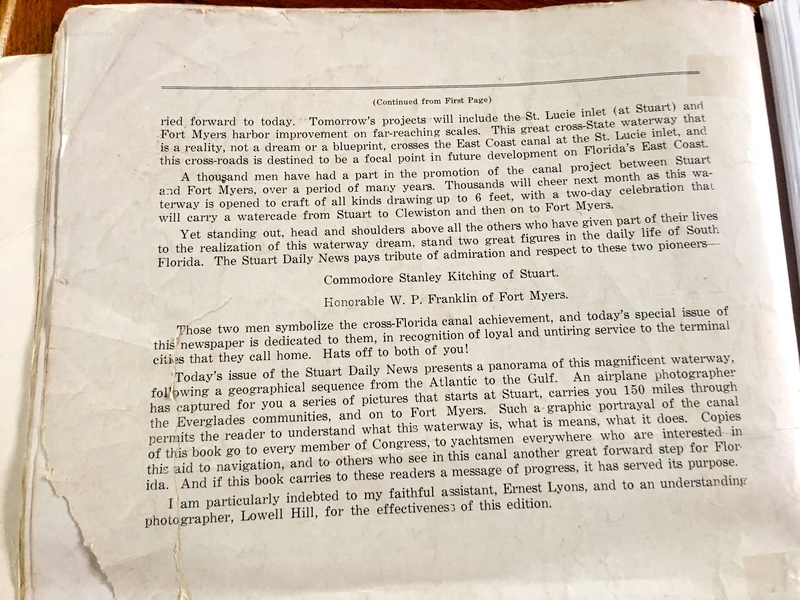 Copies of this book go to every member of Congress, to yachtsman everywhere who are interested in this aid to navigation, and to others who see in this canal another great forward step for Florida. And if this book carries to these readers a message of progress, it has served its purpose. I am particularly indebted to my faithful assistant, Ernest Lyons, and to an understanding photographer, Lowell Hill, for the effectiveness of the edition.